Huawei P9 and P9 Plus are being updated to the official EMUI 8.0 firmware based on Android 8.0 Oreo. The Chinese variants of the Huawei P9 have already received Oreo OTA update. Other regions may not be so lucky. However, there are simple tricks you can use to get the latest firmware update for our device. So lets see how to download and install official Oreo update for Huawei P9 , P9 Plus, and P9 Lite. The Oreo OTA comes with several features. Most importantly, the associated Huawei’s EMUI 8.0 is the best looking firmware update so far according to users. The manufacturer seems to have rolled out the Oreo update for Chinese variants of Huawei P9 with model number EVA-AL00. So the Oreo update is seeding at the Chinese servers. All you need to do is simply change you device location to China and grab the Oreo update for yourself. 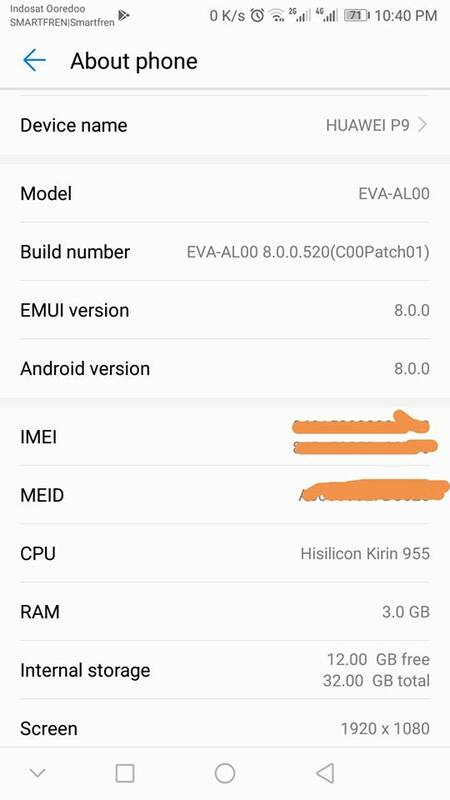 So download official Android 8.0 Oreo based on EMUI 8.0 for Huawei P9 EVA-L09 (EU, LATAM, India, Global Single SIM); EVA-L19, EVA-L29 (Global Dual SIM) and Huawei P9 Plus VIE-L09 (Single SIM); VIE-L29 (Dual SIM). 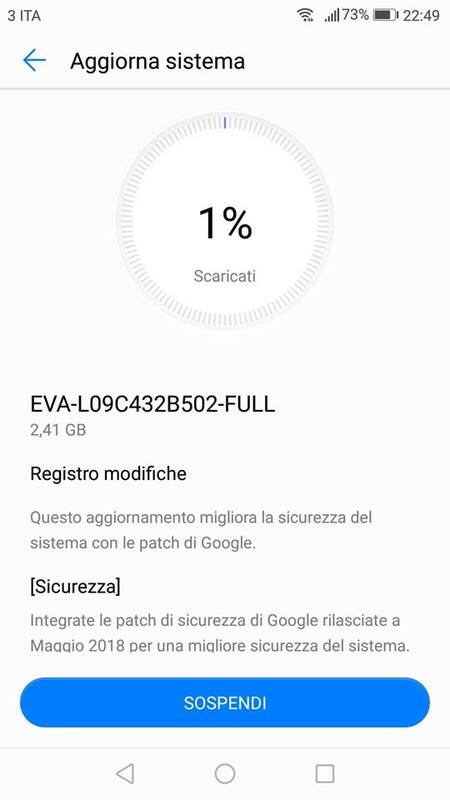 The EVA-AL10 variant has already received Oreo update. How to download Android 8.0 Oreo EMUI 8.0 Update for Huawei P9 and P9 Plus? Update: New way to sign up for Huawei’s beta test using Friendly User Test FUT APK download. The Oreo update for Huawei P9 (Plus) is currently seeding at the Chinese servers. So all you need to do is change your device location to China and grab the OTA update. The first all you will need is Huawei’s official HiCare app from Play Store. You will be notified to set a location or region. Set the location to China or Chinese. The selection is mostly right above Hong Kong option. If you still don’t see the Oreo update for Hauwei P9 and P9 Plus, then try going to settings and check for software updates manually or the HiCare app. Has anyone from the uk tried this method? Not working on EVA-L19 and EVA-L09. I set my location in the HiCare app to 中国, and didn’t allow the app to use my location. I guess this method doesn’t work for people that already created their Huawei account before, maybe it’ll work when making a new Huawei account and registrate it in China. Next Entry Huawei P9 Lite gets Android 8.0 Oreo EMUI 8.0.0 update – How to Download?